Shivapuri hiking is the most popular a day hill-hike and bird watching tour for all the hikers, naturalist, bird lover and the pilgrims. 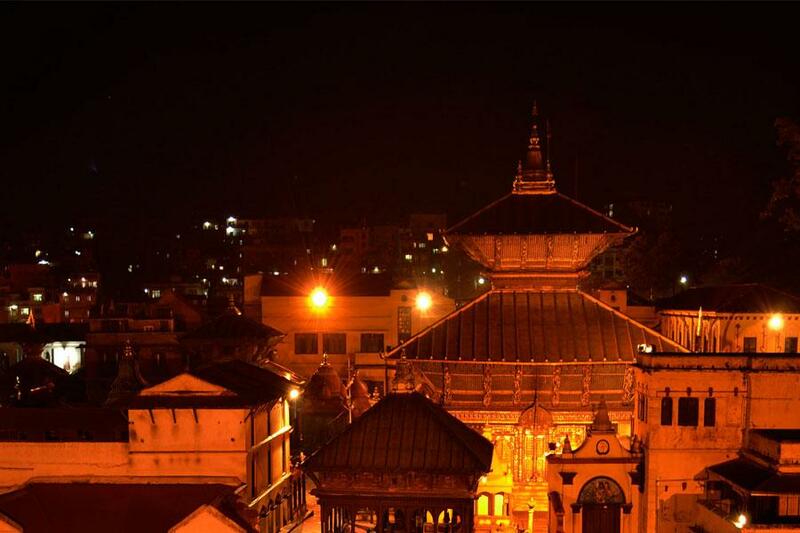 It is located close to the Kathmandu valley which is 12 km away from the valley. Shivapuri national park is the conservation area best in natural vegetation, flora and fauna and water resources. The national park was established in 2002. 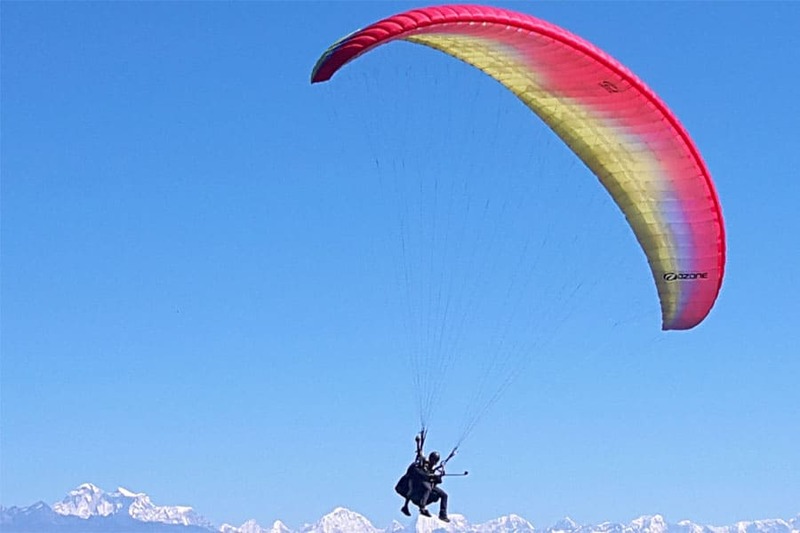 The hike to the Shivpuri national park offers the admirable closeness to nature, eagle eye view of the Kathmandu valley and eye luring view of the Langtang Himal from the elevation of 2732 meters. 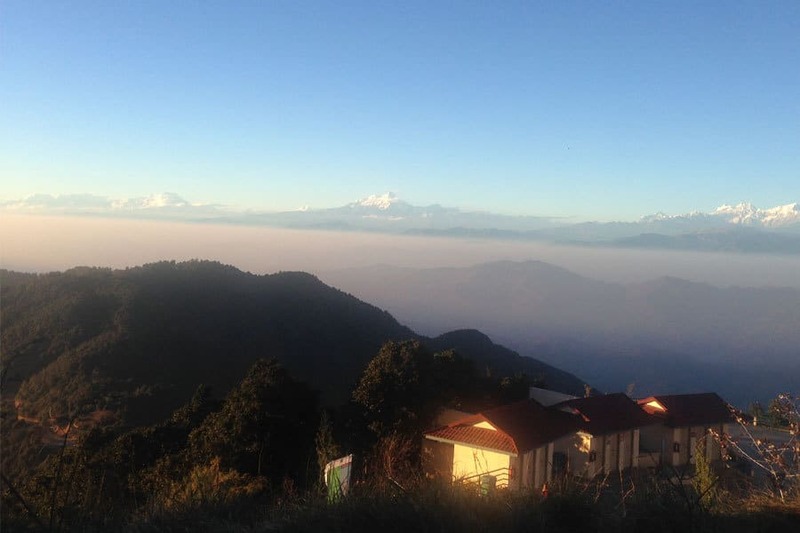 This hike is suitable for a day and easily accessible from the Kathmandu valley. You also can visit the Budhanilkantha temple on the way, NangiGomba and Bagdwar during the hike. You also can explore more than 500 species preserved in the area. During the Nepalese new year, many pilgrims visit the Baghdwar and Bishnudwar, the origin of Bagmati and Bishnumati river. The vegetation of this region contains a variety of natural forest types comprising of pine, oak, rhododendron etc., Recorded wildlife in the park contains Himalayan Black bear, leopard, jungle cat, and rhesus monkey. The park is also host to 177 species of birds, including at least 9 threatened species, 102 species of butterflies with a number of rare and endangered species, and 129 species of mushroom. You will have breakfast in the hotel and then have a drive to MuhanPokhari for about 30 minutes. In the way, you can also visit the Budhanilkantha temple. You will then enter the Shivpuri National Park. You need the tickets to enter the area. The tickets are all managed by our team. You will start the hike from the southern boundary of the area. The army camp is located in the entrance. Hike to NangiGumba. It is the famous nunnery monastery located inside the area. Uphill hike through forests to reach the Shivpuri peak.